We are so delighted to have our first ever book signing and it be for the wonderful Bela Kaul a local at our gallery. June 2nd 7-9pm at our store in The Shops at Willow Bend! 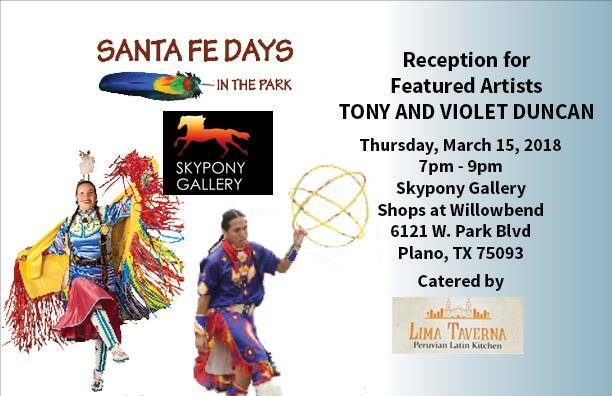 We are so happy to present Santa Fe Days, a reception for the feature artists Tony and Violet Duncan! This reception is Thursday, March 15th from 7-9pm. This exciting event will also be catered by Lima Taverna, so make sure to show up early and to stay late! Get to know the artists and what inspires them. Can't wait to see you there! Come hang out with us and get fresh out of the studio handmade jewelry by our very own artists! This is just in time for Valentine's Day and is a great opportunity to get those last minute gifts! Our very own artists Martha Boles, Glenda Hinson, Lilli Lehtonen, Rhonda Voight (Blondi Designs), and Glenda and Lundgren will be there to get to know you and to share some of their vision of their works. 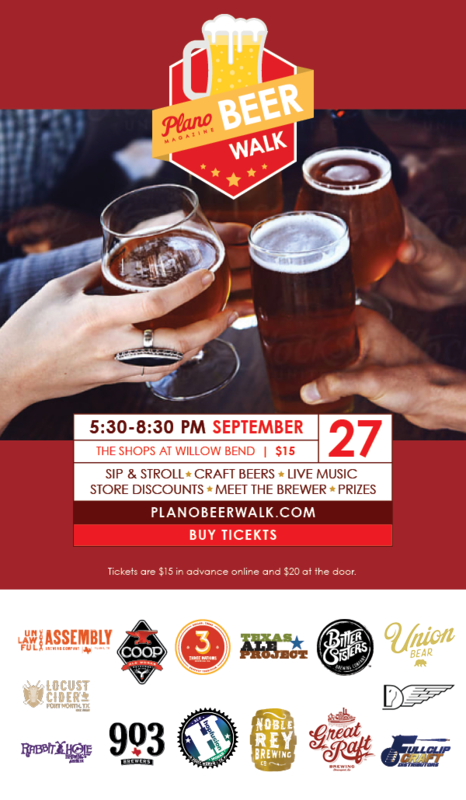 This will be held at our location at The Shops of Willow Bend! February 10th, from 12-4pm! Refreshments will also be available! ​We’ve expanded! We are excited to invite you into our 9,000 s.f. beautiful gallery space full of new work created by our local artists. Handmade pottery, jewelry, glass, fiber art, sculpture, and painting. Want to create art? We also provide Art Classes! We welcome you to come on out, meet our local artists, and enjoy an evening of Fine Art. Free Admission, Lite Bites, Adult Beverages & Music. 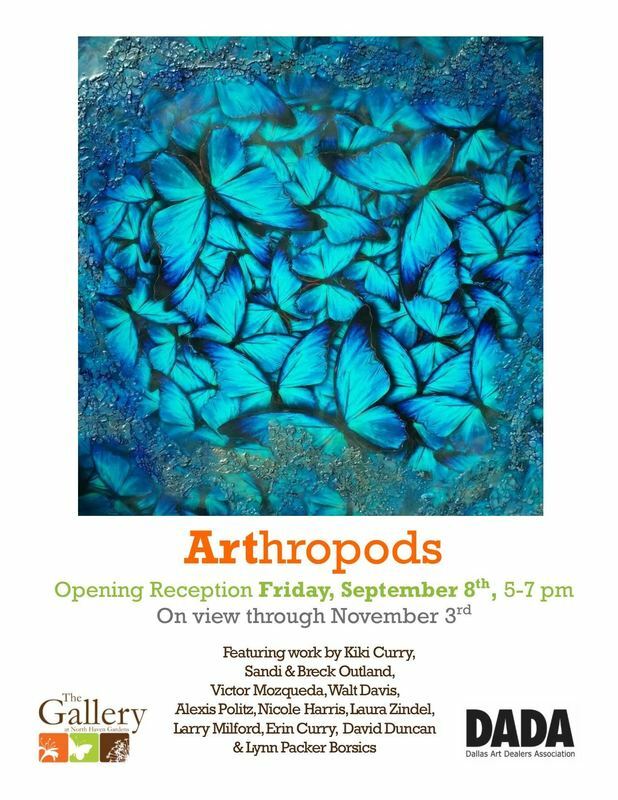 Our very own Kiki Curry Winters will be in the ARThropods exhibition at the North Haven Gardens! The opening reception is Friday, September 8th from 5-7 pm. The show will be up until November 3rd but to get the chance to meet Kiki, herself, and the other exhibition artists go to the opening reception! We are excited to announce that some of our very own will be participating in the DFW Restaurant Week Opening! Our art will be on display and demonstrated at this event, with some of us joining in on the fun! Some of artists like Douglas Winters III, Teta Smith, and Rhonda Voight will there. Come on down and join us and find out what other artists of ours will be joining in on the fun! Our art will also be on sale at this event, so meet with our artists, get to know them and find out why they love art! ​Skypony Gallery invites you to our Inaugural Grand Opening Exhibition and Celebration. 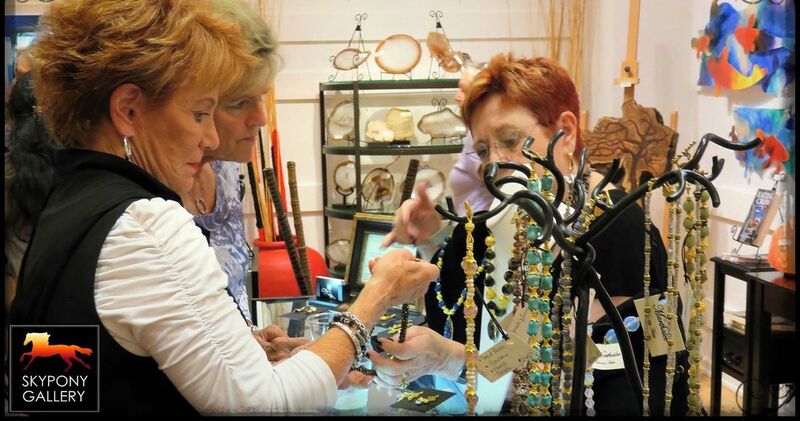 Skypony Gallery is our second location located at The Shops at Willow Bend, Plano, Texas. We welcome you to come on out, meet our local artists, and enjoy an evening of Fine Art & Music. Best location for parking is north side of Willow Bend in Dillard's second level parking garage. Go through mall doors, turn right and we're a few stores down on right side. Free Admission, Lite Bites, Wine, Craft Beer, and Live Music.